Each of our projects represents a unique case for which we created customized packages. 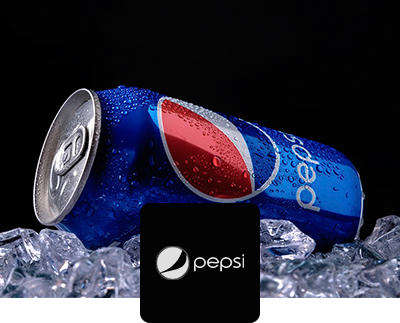 Pepsi is a famous carbonated soft drink which is manufactured by the well-known snack and beverage corporation PepsiCo and is exported to more than 200 countries worldwide. 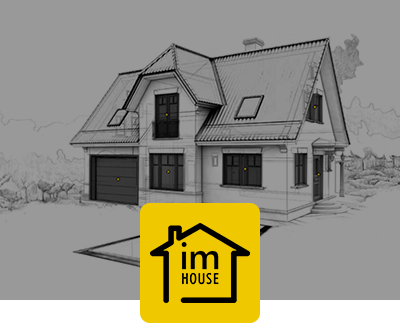 Imhouse is an Armenian based house construction company which provides consulting, improvement and furnishing services. 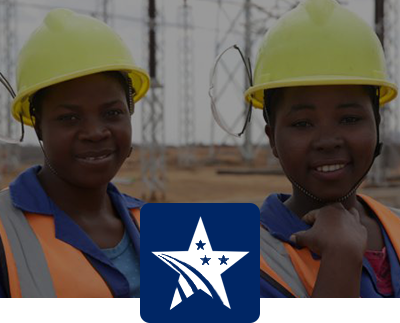 Millennium Challenge Corporation is an independent foreign aid agency created with bipartisan support by the United States Congress in 2004. 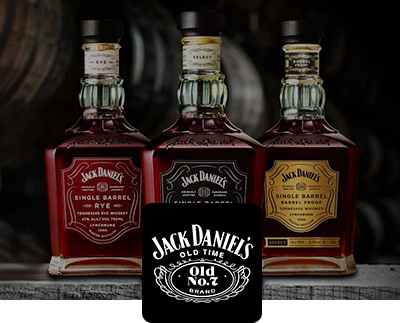 Jack Daniel’s is the most famous brand of Tennessee whiskey and the world’s top-selling American whiskey. 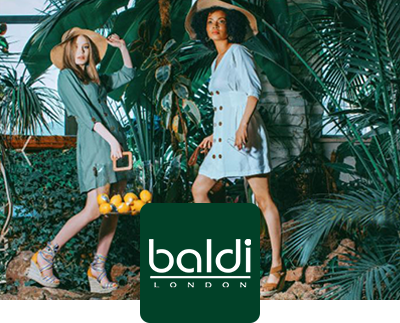 BALDI London is a privately held and family-owned footwear manufacturing company with a chain store in Armenia. 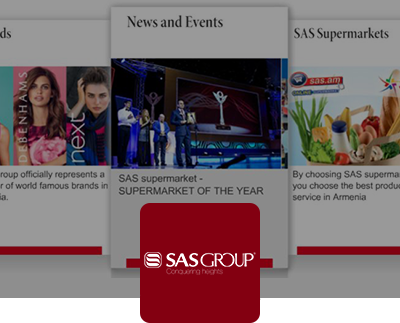 SAS Group is of the leading retailers in the territory of South Caucasus. It has a chain of fast-growing supermarkets in Armenia. We are a full-service marketing agency that employs the entire package of online marketing tools. Our constant motivation empowers us to move your company forward and meet the targets within the set deadlines.